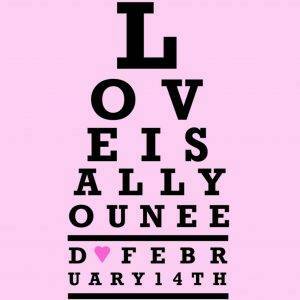 Call 864-627-0634 to schedule your yearly eye exam today! 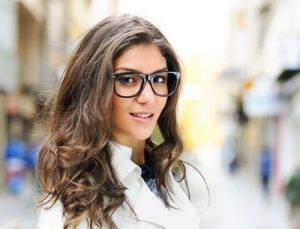 During the month of April when you buy a year's supply of contact lenses you will receive a voucher for $50 off a pair of glasses or sunglasses purchased at Pelham Vision Center! Give Your Eyes Some Love! Make sure to give your eyes some love this year! Call today to schedule an appointment for everyone in the family! Want a new look for the new year? 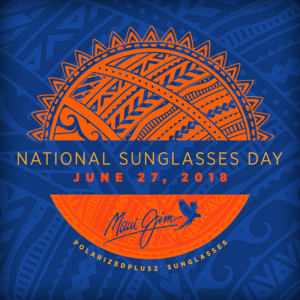 Stop by our Optical Boutique today! We can help you find a great new style for 2019! Yes, it is that time of year again! 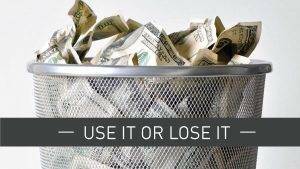 Don't let your money go to waste! 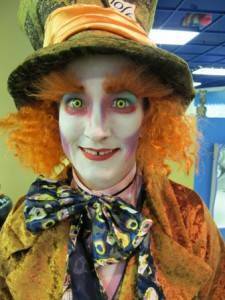 Need contact lenses to complete your Halloween look? We can help! 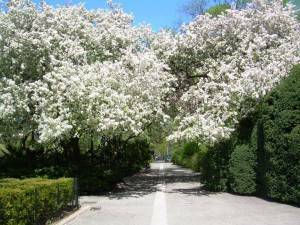 Order by October 19th to ensure delivery. 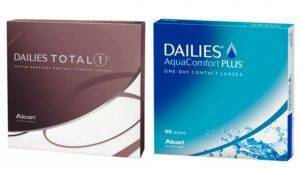 $220 rebate on your order of a year supply of contact lens. 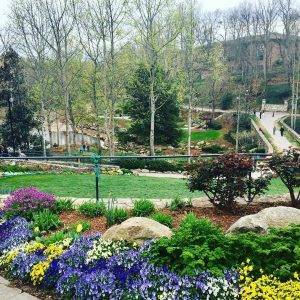 Click the link for more information! Double you lenses for free! 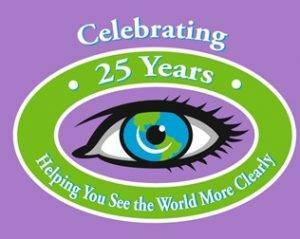 Pelham Vision Center is celebrating our 25th practice anniversary!